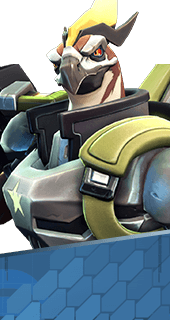 A Murder of Rockets is an Augment for the Hero Benedict in Battleborn. Hawkeye now launches three rockets in rapid succession. +2 Rockets. You cannot have both this augment and Rapid Reload. It's either one or the other.